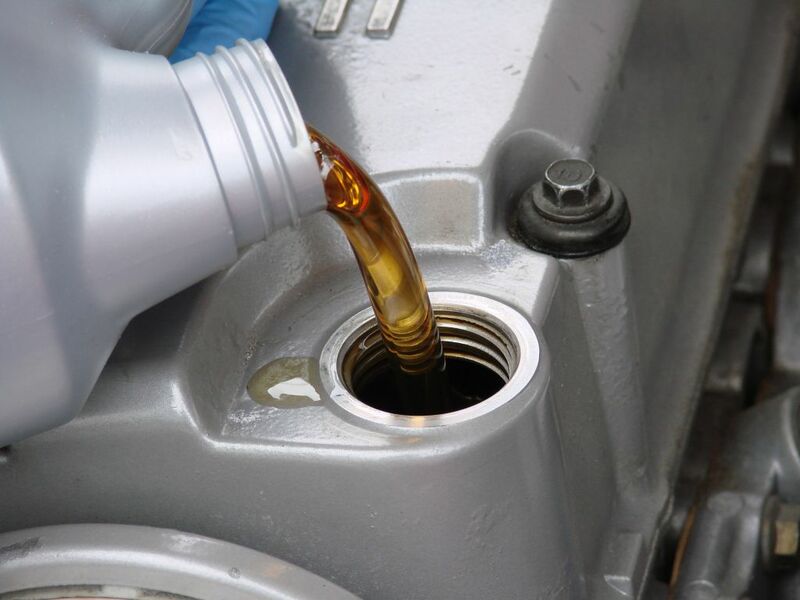 Regular oil service is essential to the life of your engine and the performance of your vehicle. With regular driving and synthetic oil, you should bring your Mercedes Benz in every 7,500 miles for oil service. When you bring your Mercedes to Dobson’s German Auto Service for an oil change, we’ll top off all vital fluids and perform a courtesy inspection to be sure your Mercedes is running well. We are Mercedes experts, so we know what to look for. This preventative maintenance and inspection protects your investment and can help you avoid costly repairs. Our customer service team and courtesy shuttle will make your regular oil service as easy and pleasant as possible.